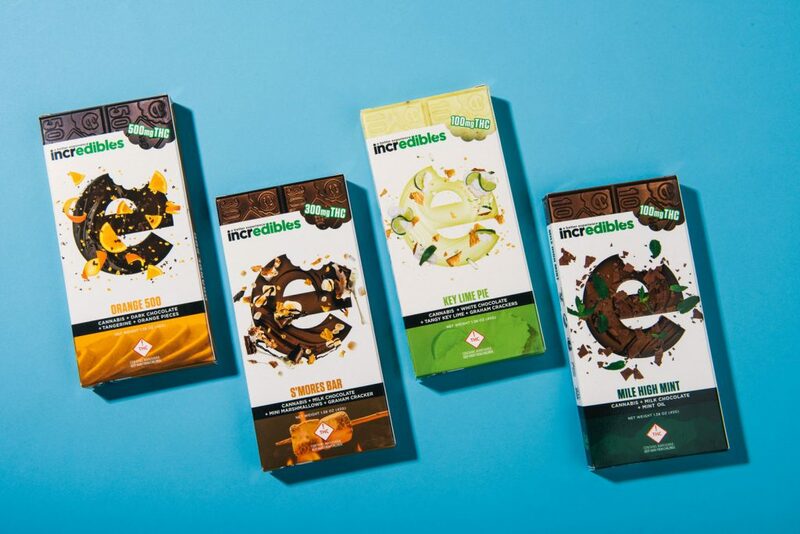 Our cartons are featured in a Packaging World Special Report Story on the new packaging of incredibles line of edibles. Our cartons are shown here in the coverage of the Leafs by Snoop product launch. The reporter for Esquire called the packaging top notch. Here are more child safe cartons produced by Safer Packaging, from insert design to printing and graphics.